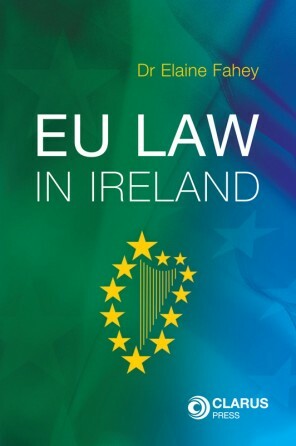 Required reading for every participant in the debate on the Lisbon Treaty. The European Union and its Constitution explores the political and legal status of the EU and addresses a number of assumptions. The author argues that the EU is not and will not become a state and that the treatment of the EU as a democratically deficient entity is misguided. He also contends that the EU constitutional framework is neither neo-liberal nor socialist, but offers a balanced framework which does not pre-empt the political direction of EU legislative intervention. The European Union and its Constitution provides the first comprehensive analysis of the 2007 Lisbon Treaty with a view to addressing all the major concerns surrounding this new Treaty. 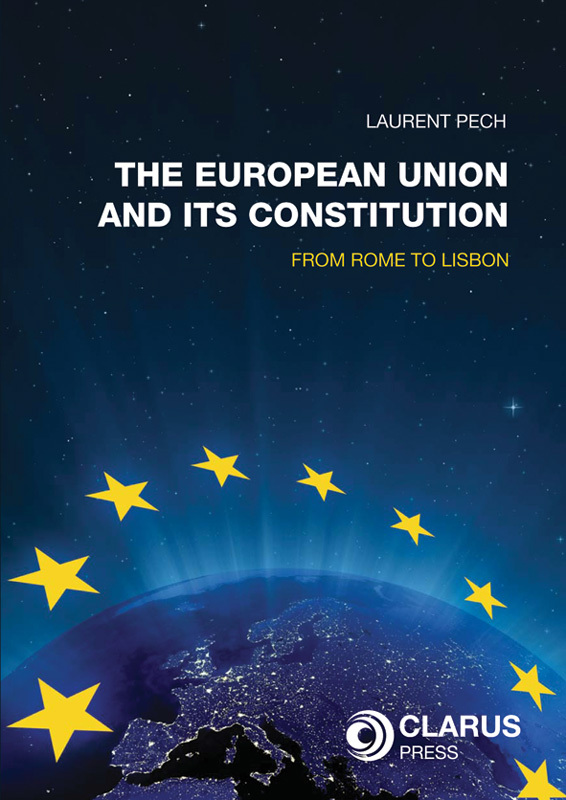 It offers a personal and critical interpretation of the EU’s complex constitution and clarifies the terms of the debate, while highlighting the inconsistencies of Eurocritics. 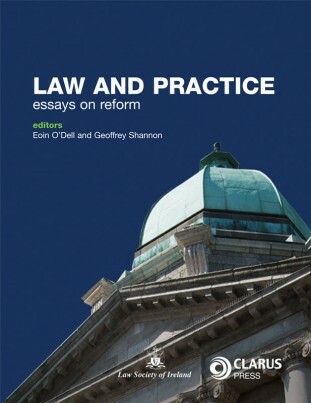 This book will appeal to anyone interested in the subjects of European law and politics. Laurent Pech is Jean Monnet Lecturer in EU Public Law at the National University of Ireland, Galway. He was educated at the Faculty of Law of Aix-en-Provence (France), and also studied at the University of Limerick, the University of Wisconsin-Madison and the University of Quebec in Montreal. 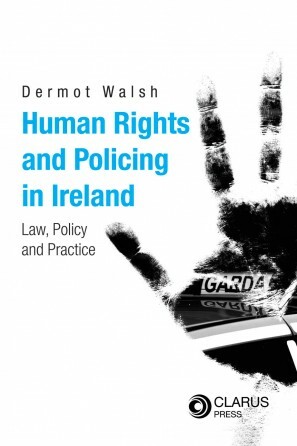 Before joining the Faculty of Law in Galway in 2004, he taught Constitutional Law and EU Law in Aix-en-Provence. Introduction: United Ever More Closely? Conclusion: Europe at Fifty: An Occasion for Dancing in the Streets?